I’m planning a very relaxing few days with some downtime to celebrate my husband’s birthday! I took off a couple of weeks from cakes to just relax, let my hands feel better, and soak up some family time. If only it weren’t over 100°F this week, all would be good! Anywho… while I’m kicked back trying to stay cool, I was browsing the interwebs and of course, made my way over to Zulily to see if they had any new cake stands. 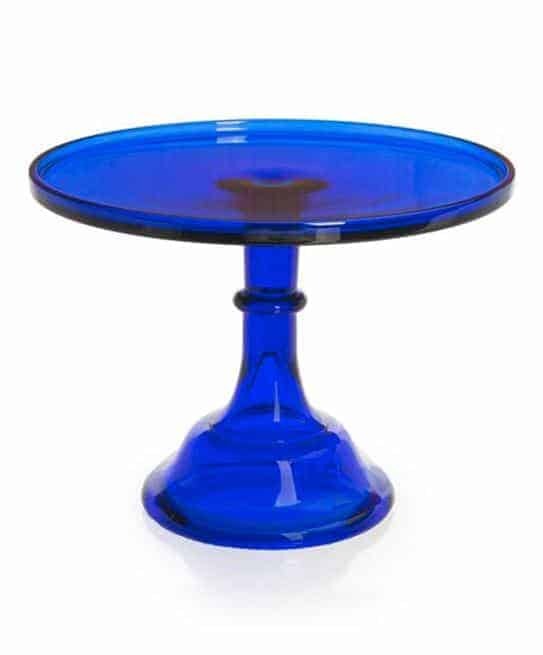 Lo & behold – they’re having another Mosser Glass sale (those are some of my favorite stands of all time) but this time they have Cobalt Blue!! I can’t recall ever seeing a Cobalt Blue stand and quite honestly, I’m obsessed. Like, I can’t even imagine what kind of cake I’d put on it, but I must have the stand anyway. Right?! Anyway, if you’re new to Zulily, sign up here. Then you can go straight to the cake stands here. Oh and if blue is not your thing, they also have white, mint green, pink and gray! They’re all just so pretty! 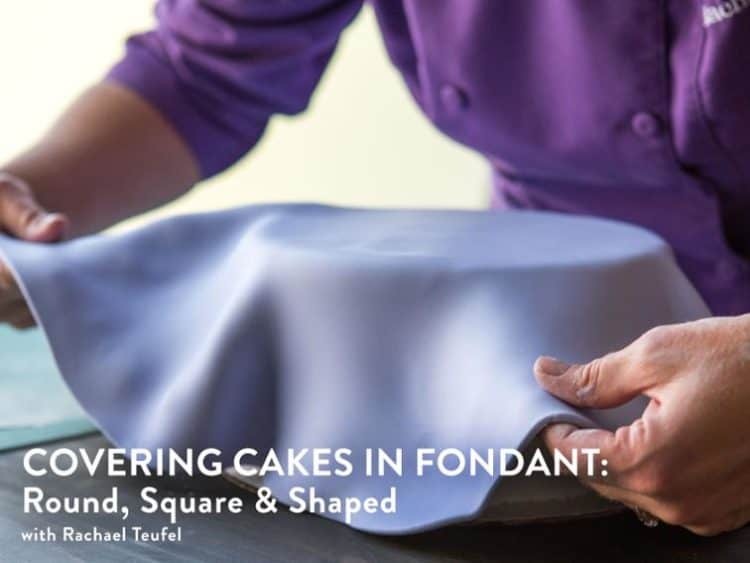 Covering Cakes in Fondant is a Craftsy class by Rachael Teufel and I love that it’s only $9.99! 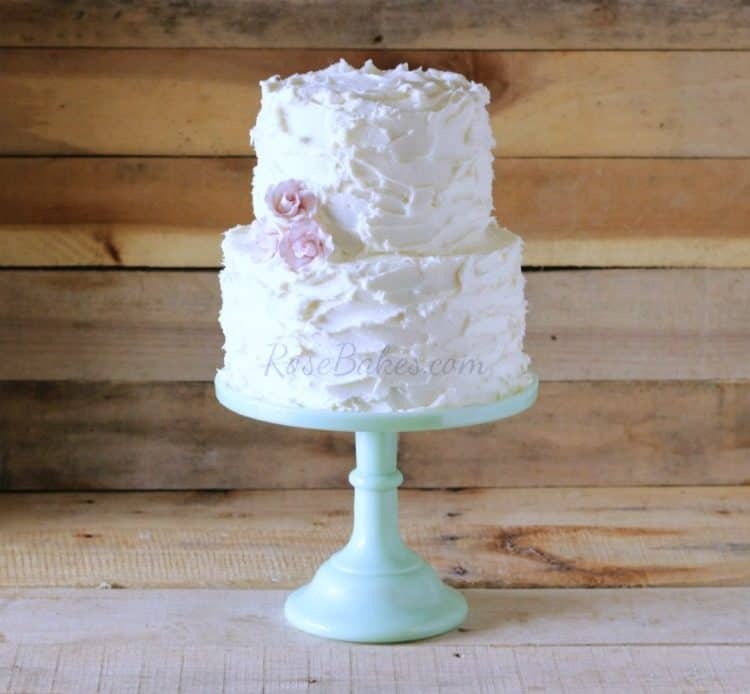 A perfect price and a perfect class for beginners or anyone wanting to sharpen their skills when it comes to covering cakes in fondant. Rachel includes tutorials for basic shapes and covers troubleshooting for a lot of common problems. Have questions? Leave me a comment or shoot me a message here and I’ll help if I can!